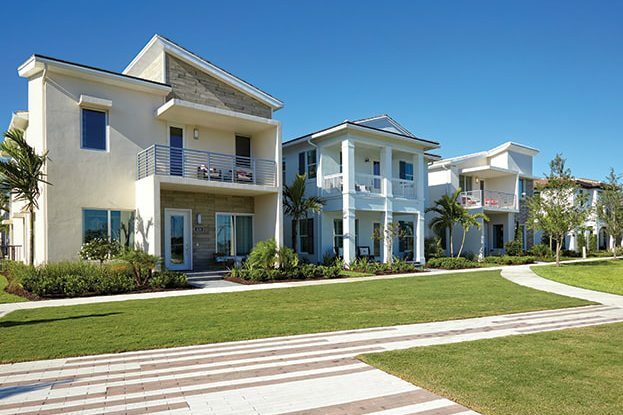 ALTON by Kolter Homes takes center stage as the best new home address in Palm Beach Gardens history. ALTON is a landmark development combining the best in recreation, business, convenience and residential living. Life at ALTON is all about accessibility. 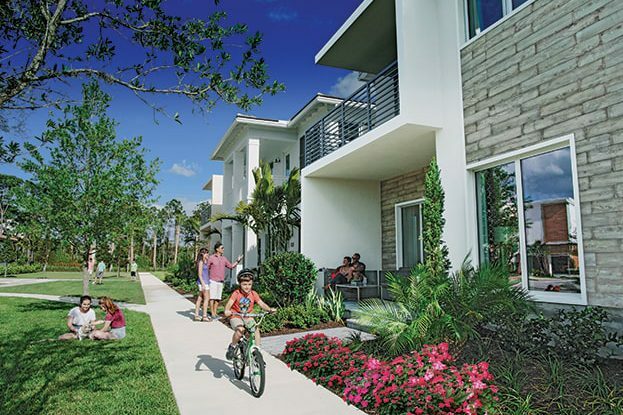 At the ALTON Town Center, homeowners will only be a bike ride or walk away from retail, dining and entertainment. 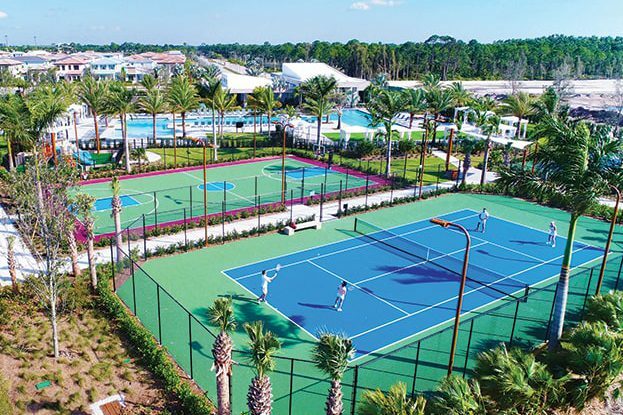 The Club at ALTON is a contemporary, resident-only facility that serves as the community’s vibrant social center. 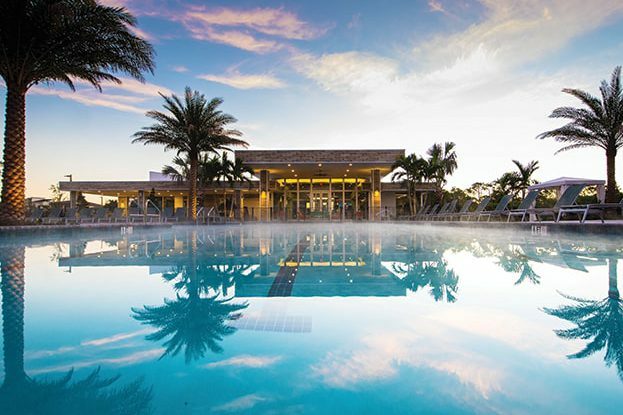 Featuring a variety of indoor and outdoor spaces, the Club offers every member of the family a place to be energized and entertained. ALTON’s numerous parks and green spaces are designed for the whole family. 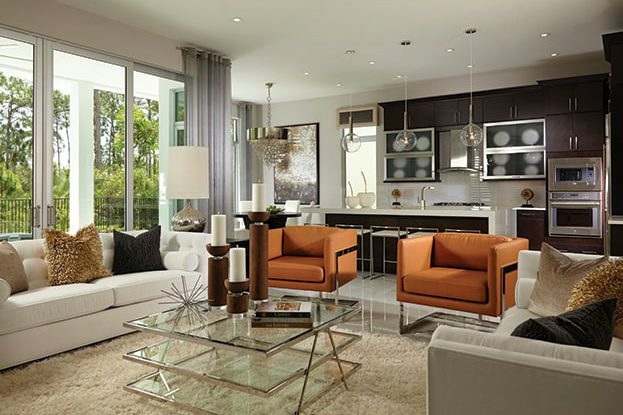 ALTON homes by KOLTERHOMES incorporate energy-efficient features, forward design and healthy-home specifications.